School Lunches: Of Course The French Do It Better! : Blog Of The Nation School lunches: Problematic, to say the least, in the U.S. More appealing in France, unsurprisingly. 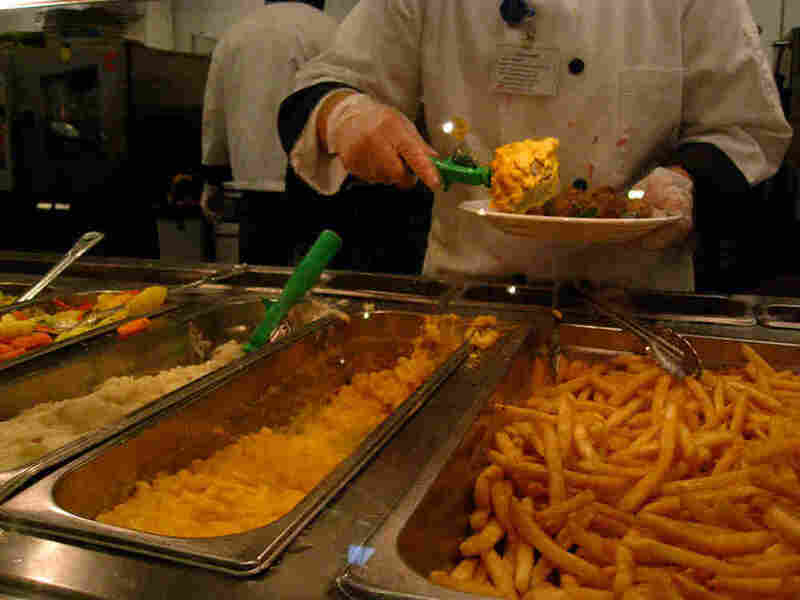 School lunch in a New York cafeteria. Here are some words I've never typed before in this order: This school lunch menu is making me hungry!